Lt. Gov. Albert Boutwell, right, and Gov. 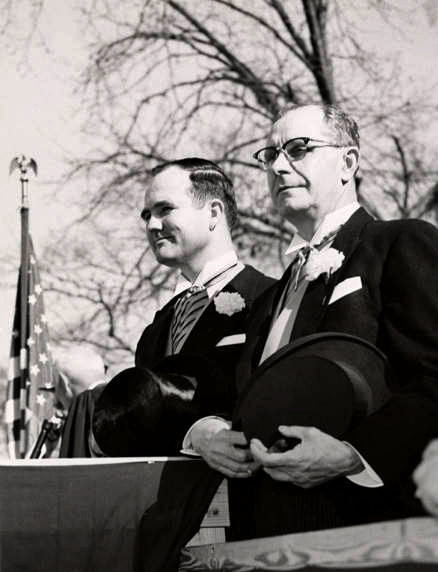 John Patterson are seen during Patterson's inauguration ceremony on January 1959. Boutwell was a state senator prior to his service in the executive branch, and Patterson had served as state attorney general.